Dan Mayes is an Aussie singer/songwriter that has a great way with indie folk pop songs. Lemonade & Cigarettes is the artists’ latest offering since his initial debut solo record, Press Random, back in 2006. 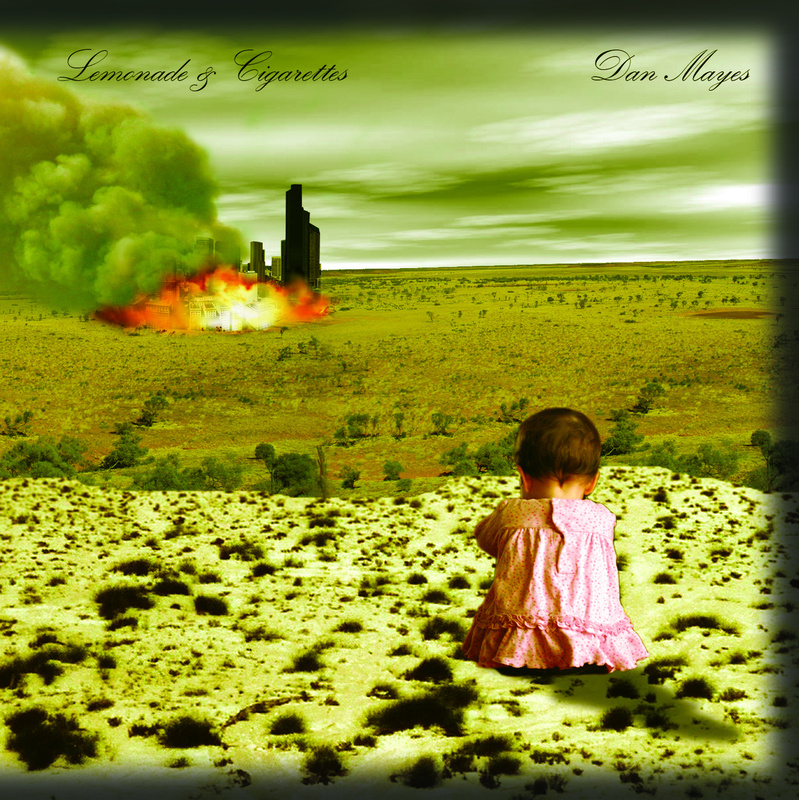 Lemonade & Cigarettes iteslf has been released all the way in 2012 and features 11 singles available at a name-your-price option at BandCamp. Combining his love for slower, folkish pop and indie rock music, the album echoes with beautiful melodies and charming pop sounds. It’s hard to imagine Mayes as a bassist for a full-on rock band after listening to this. Creating songs that fuse together indie, pop and alternative rock; the album opens up with the single Higher, Wider, Stronger & Tighter. Mixing a nice acoustic feel, it’s a track that echoes of 90s alternative rock. Although the lyrics are a bit vague, it’s still a fun cut to open up the album. Meanwhile, Hands Off, brings to mind Alice in Chains with the lazy vocals and droning guitars. Much of the other singles float between these genres, occasionally you’ll find a mellow pop single like Three Seconds and Heads Nor Tails. Both songs are quiet reveries accompanied by acoustic guitars and the artist’s expressive vocals. Meanwhile, Tea Commercial is also a mellow single that combines harmonic singing with careful guitar plucking. It’s a lovely cut that will make a lazy afternoon a tad bit special. As mentioned, this is the third compilation from Dan and it’s proving a great listen. All his albums are available for free, believing that this is the best way to spread and make his music known. Give this one a listen.